Arrival in Minsk. Transfer to the hotel, check-in. In the evening visit a music concert (according to the playbill). Dinner. Rest. Breakfast. 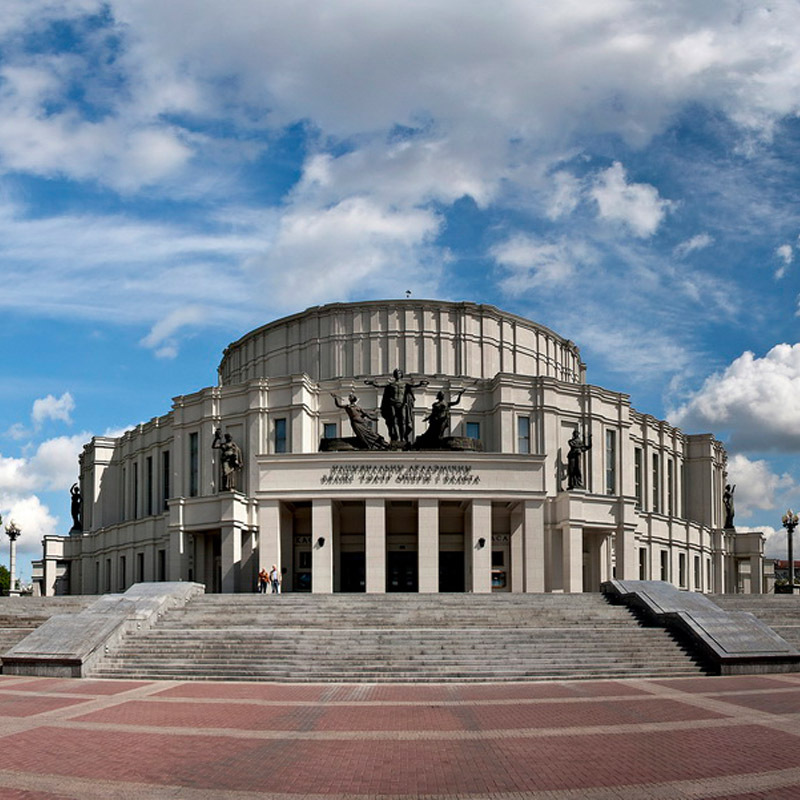 Minsk sightseeing guided tour: Trinity Suburb, Holy Spirit Cathedral, Cathedral of St. Peter and Paul, Yanka Kupala Square, Yakub Kolas Square, Victory Square, etc. Visit of the Art Gallery. Lunch. Excursion to the Art Museum of the Republic of Belarus - the treasury of Russian, Belarusian and European Art. 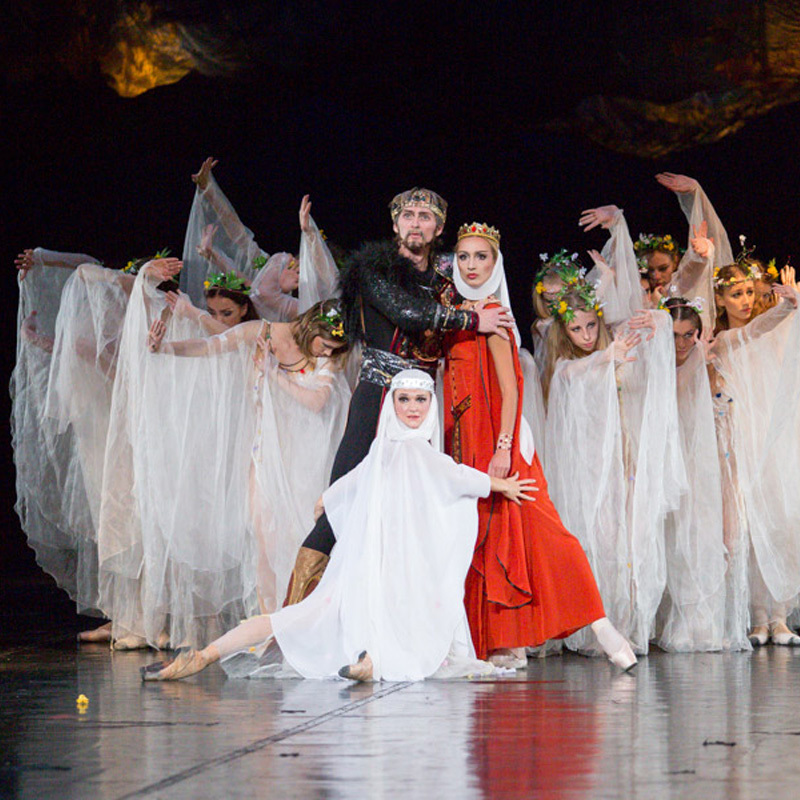 In the evening to visit to the Bolshoi Opera and Ballet Theater. Breakfast. 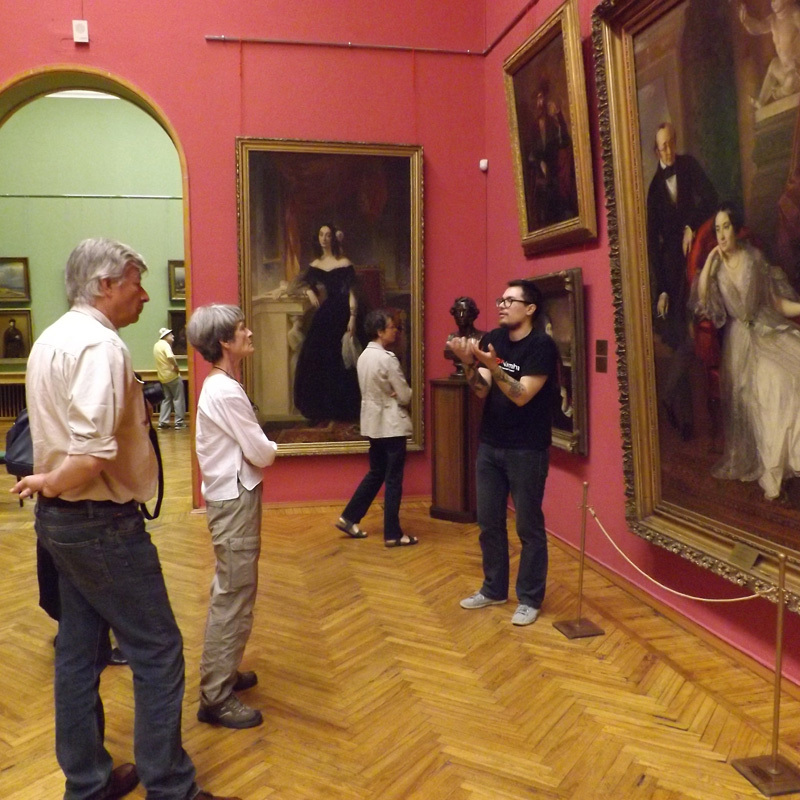 A trip to the historical homeland of the famous belarusian artist of the Paris school -Khaim Sutin. He was born in Smilovichi in 1893 and was the tenth child in a poor Jewish family. Since childhood Khaim Sutin was keen on drawing, but his parents did not support his hobby. At the age of 14 Khaim ran away to Minsk and enrolled in the drawing school, and later continued his education in Vilnius. 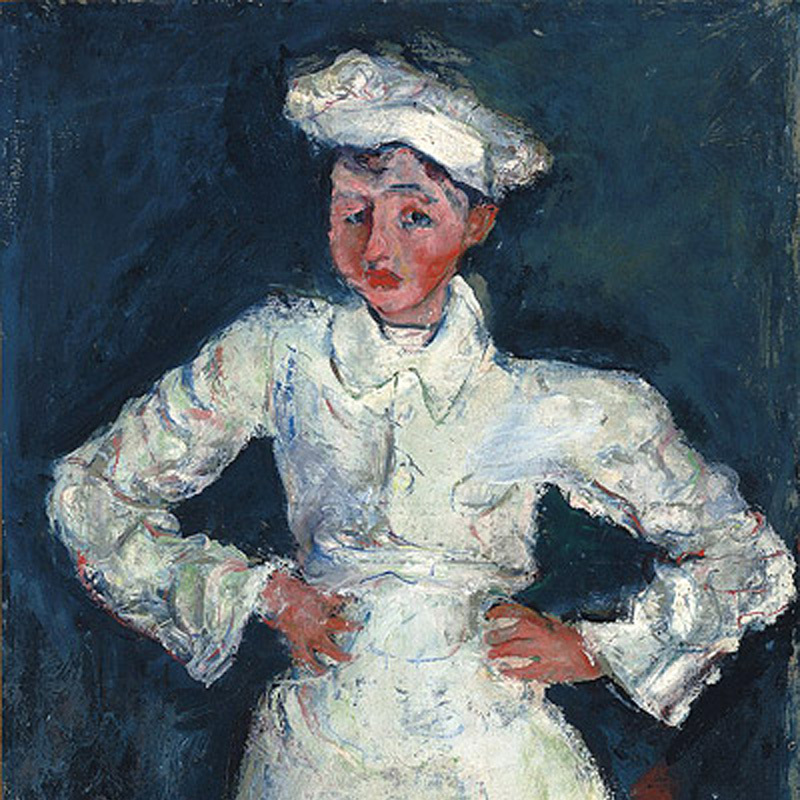 The artist’s painting “The Little Confectioner” was sold at auction for 18 million dollars. Visit of a solo exhibition of contemporary artists in the gallery of Minsk. Acquisition of paintings. Supper. Overnight stay. Breakfast at the hotel. Transfer to the airport or railway station. Departure. The approximate cost is indicated for 1 person. 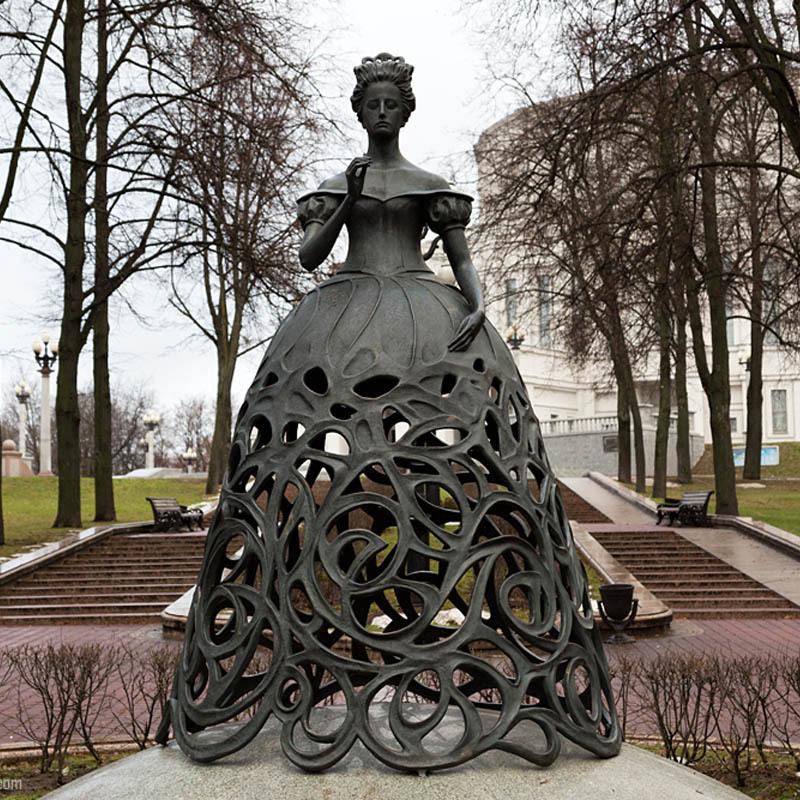 Tour name: Art Amateurs Duration: 4 days Start: National Airport Minsk or Railway Statio..
Tour name: Zorka Jewellery FactoryDuration: 3 hoursBeginning of the tour: HotelPersona.. The name of the tour: History and Culture AmateursDuration 4 daysBeginning of the tour - N..
Tour name TransitDuration 3 daysStart: Belarus-Poland border (Brest)The program includes:A..
Tour name: EcotourDuration 8 daysStart: National Airport Minsk (Railway Station)Seas..